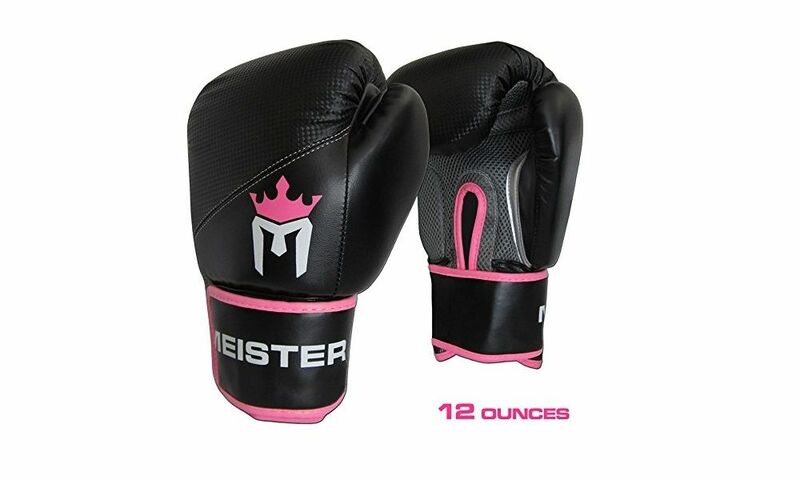 If you’re a female boxer you will want gloves that are made specifically for you. 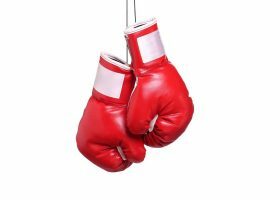 Men’s boxing gloves can be a bit more heavy duty, and they won’t fit as snugly as when you use them. 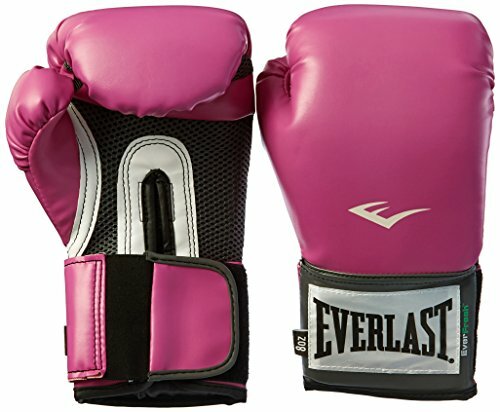 To help remedy this need, Everlast has developed its own line of female boxing equipment, with the Women’s Pro Style training gloves as part of its diverse lineup. Made with the same standards and technology that can be found in the same high-quality vein of other Everlast models, the Women’s Pro Style is a triumph in both functionality and aesthetic. 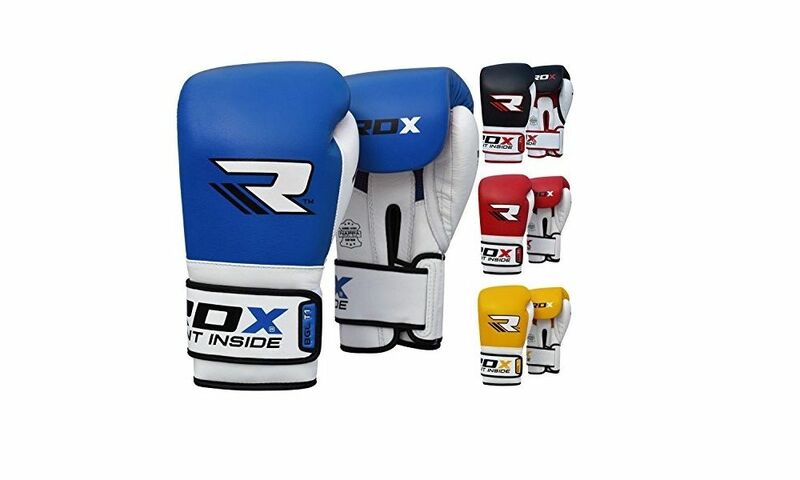 Its specific sizing schemes and synthetic leather construction ensures that you make the most out of every boxing activity. Sparring, heavy bag workouts and mitt work have never been this easy with the Everlast Women’s Pro Style training gloves. With its status as a tried-and-tested boxing gloves manufacturer, Everlast once again strikes as a contender with the Women’s Pro Style. Made with high-grade, premium-quality synthetic leather, superiorly constructed with an ergonomic and functional design that increases durability and reliability. Shaped as naturally yet as ergonomically as possible in order to fit your hand as best as possible. Firm inner padding for complete shock absorption and impact distribution throughout your hand and fist. Uses Everfresh technology to combat microbial growth and successfully prevent unwanted odors. Antimicrobial treatment is applied to inner linings to keep your mitts as fresh as possible all the time. Featuring Everlast’s very own EverCOOL technology, which specifically regulates your hand temperature through strategic cooling and keeps your hands cool and dry with built-in ventilation systems and breathable fabrics for the ultimate cool performance you’re sure to appreciate. Full mesh palm added for more breathing room even under extreme duress. Fully breathable and comfortable for every type of training you’ll undergo. Uses EverDRI mesh lining that is derived from Everlast’s very own innovations, the Women’s Pro Style provides you with moisture wicking so that your gloves stay fresher for longer. Specifically made for more active performances which will lead to moisture. Thumb-lok patented feature technology means proper thumb placement to avoid serious injuries. Curved anatomical grip and fit in four different sizes means a perfect fit for most each and every time. 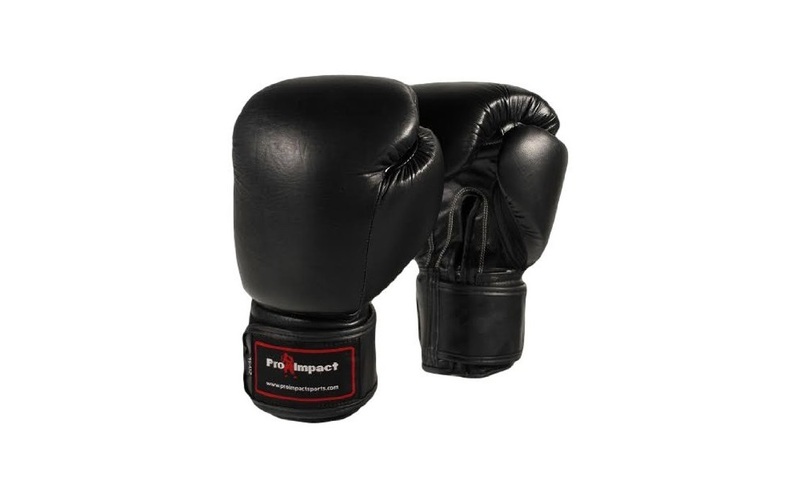 Perfect for sparring, heavy bag punching, mitt work, or any other constant punching activity. When it comes to women’s boxing gloves, few have been known to be as well-endowed with features as functional as the Everlast Women’s Pro Style. It is a set of perfectly capable boxing gloves designed for women who enjoy boxing or just fitness through heavy bag punching. Using a base made of high-grade and premium-quality synthetic leather, the Women’s Pro Style is as durable as they come, providing sufficient levels of strength, stability and comfort. It’s well designed to fit the natural contour of your hand to develop as less strain as possible. You’d be hard-pressed to find a Women’s Pro Style that won’t fit you properly. The inner padding helps promote proper shock absorption and impact resistance in all forms, all while maximizing comfort. The Women’s Pro Style uses several of Everlast’s well-known innovations, such as the Everfresh technology. This innovation makes use of an antimicrobial-treated lining to help combat microbial growth at the source of moisture, therefore making sure that your gloves are completely free of unwanted bad odors. There’s also the EverCOOL technology, which comes in the form of various mesh linings to help keep your hand moisture-free while inside the glove. Breathable fabrics allow the airflow to constantly cool your hand to optimal conditions. In addition, there is EverDRI technology in place, which in turns provides moisture wicking instead of absorption. The result is an incredible tandem of two systems that will keep your hands free of moisture that could lead to bacterial growth. The patented Everlast Thumb-Lok features a distinct design which helps to avoid your thumb of any injuries through its clever use of the lining. The curved and naturally anatomical grip and fit design helps keep your fist in the most natural contour possible while Everlast’s own sizing scheme will help you find the most perfect fit for your purposes. The most common and widespread concern over the Women’s Pro Style Training Gloves is that they seem to give off a stronger smell than most of the other Everlast products. Although this may be down to the materials used in the gloves, one can’t help but wonder if they are safe. Even if they are safe, the smell is sometimes so horrible that it can affect functionality, so take that into account before buying these. 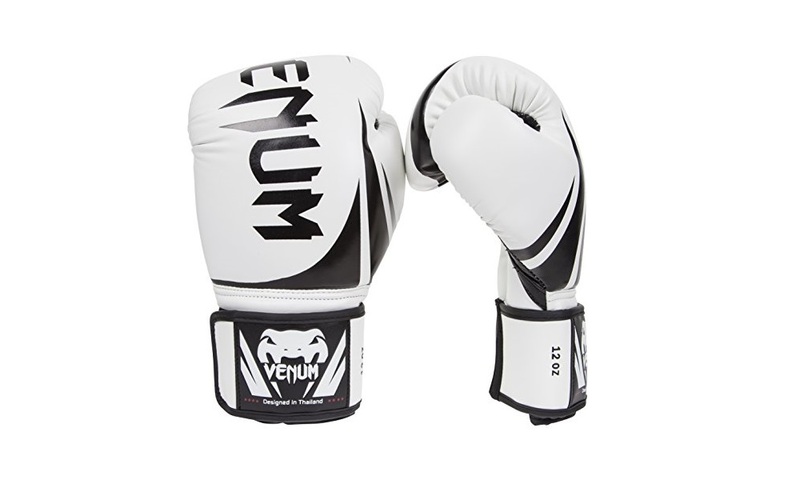 For the price and overall cost-efficiency, you will have difficulty in finding other women’s boxing gloves that offer the same features and quality as the Everlast Women’s Pro Style. They certainly fit most of the criteria required in a good woman’s boxing gloves, provided that you can deal with some smell issues that seem to plague it.